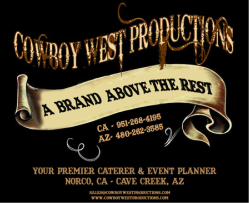 Cowboy West Productions has a vast array of venues to meet your event needs. 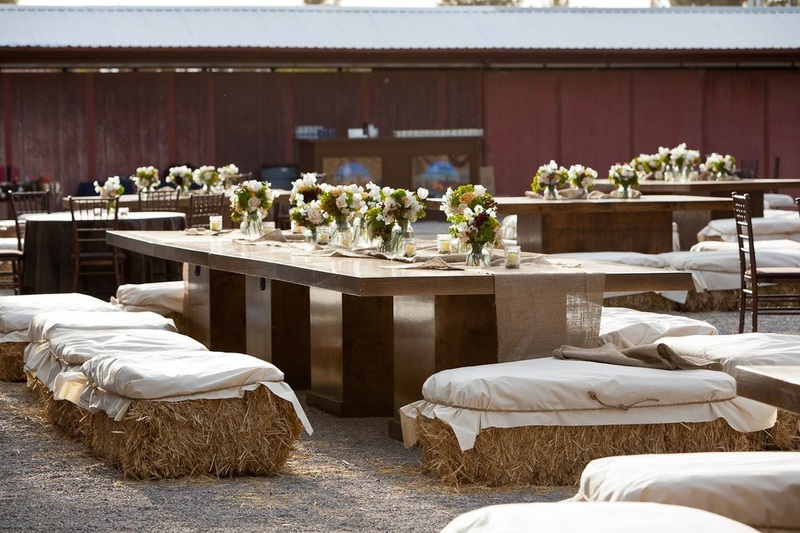 We have venues to accommodate all your needs whether it’s outdoors on a well landscaped and authentic ranch or possibly indoors in a country club setting. Las Vegas, Southern California and Arizona. If your needs take you to other locations our complete array of services travel to any location. Contact a team member for information.